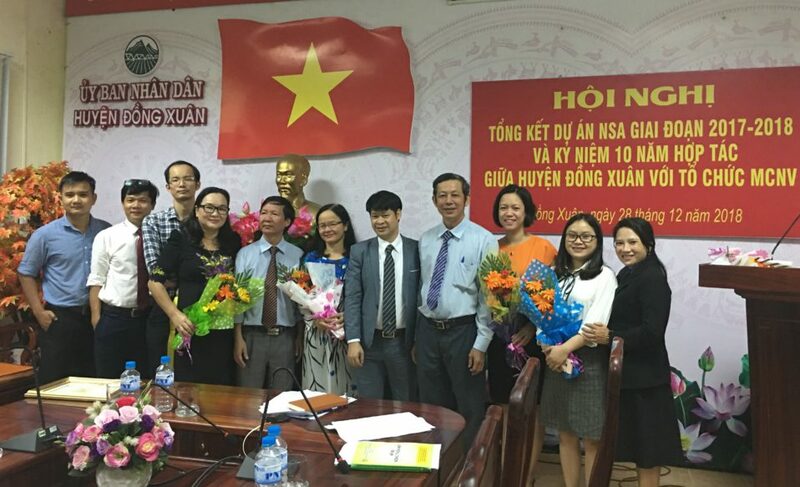 On August 6, 2018, at the Vietnam People’s Aid Coordinating Committee (PACCOM), PACCOM’s representatives awarded the working license to MCNV Vietnam. 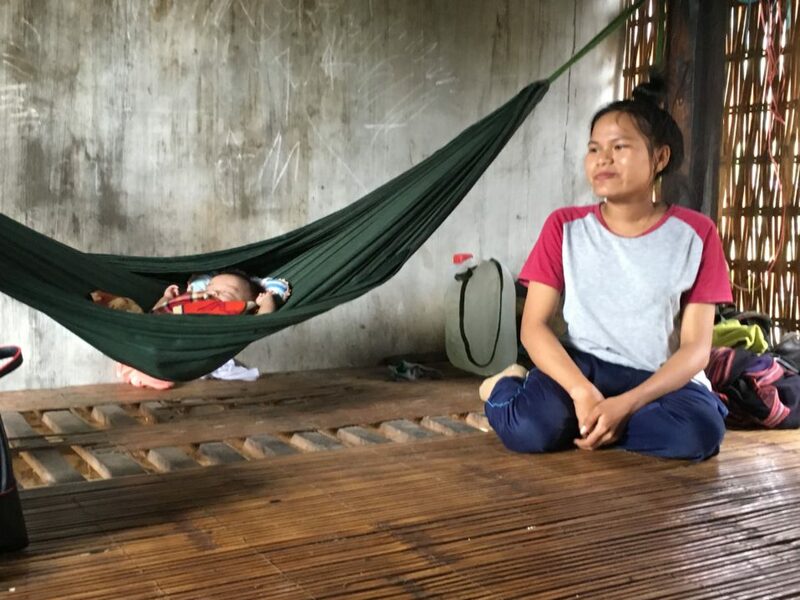 The license will be valid until February 4, 2023. 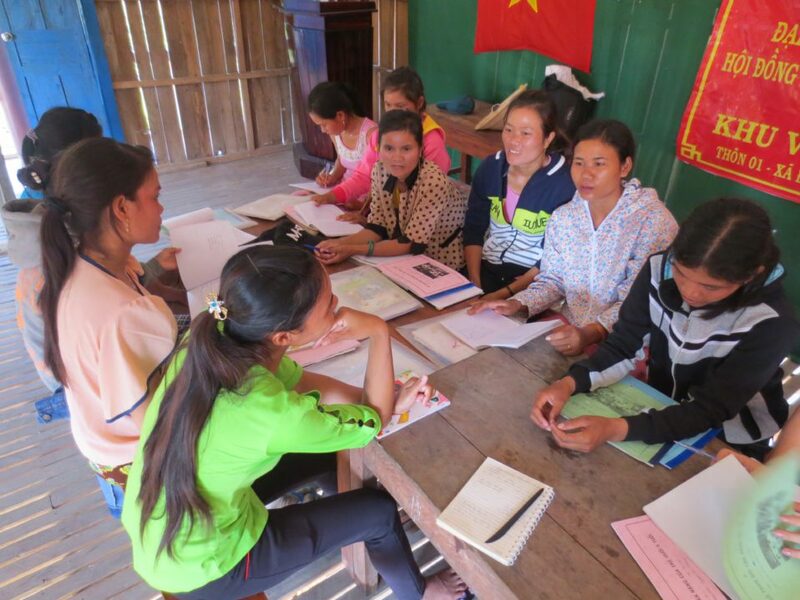 As per the license, MCNV will focus on these main fields of working in Vietnam: Poverty Alleviation, Climate Change Adaptation, Capacity Building for Medical Human Resource, Giving Support to Rehabilitation and Educational Inclusion for Children with Disabilities. 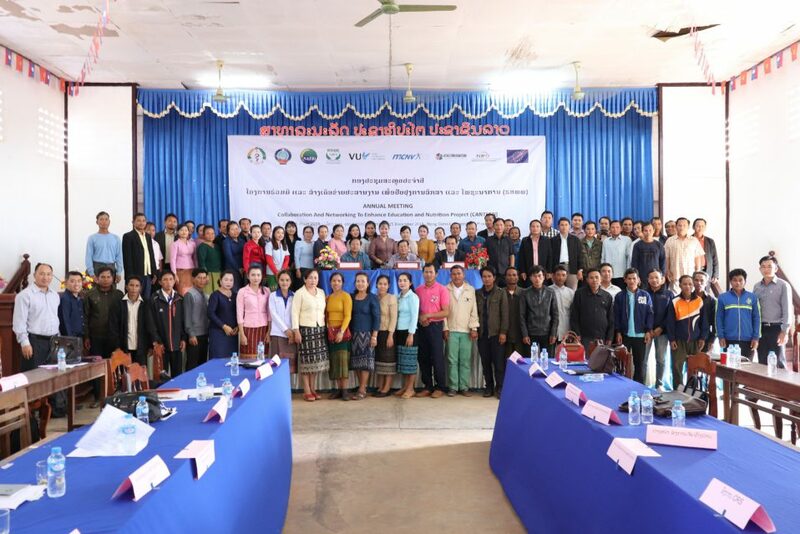 Programs are implemented in these cities and provinces: Hanoi, Cao Bang, Dien Bien, Lao Cai, Thanh Hoa , Thua Thien Hue, Quang Tri, Phu Yen, Gia Lai, Da Nang, Vinh Long, Ben Tre, Can Tho, and Quang Nam. 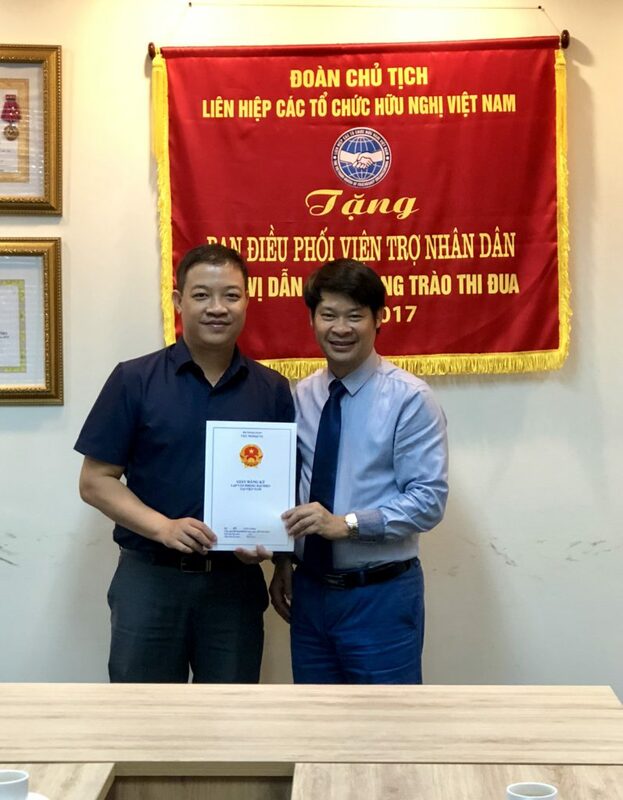 Mr. Pham Dung (right), MCNV Vietnam’s Country Director, receiving the Working License from Mr. Nguyen Ngoc Hung, PACCOM’s Deputy Director General. 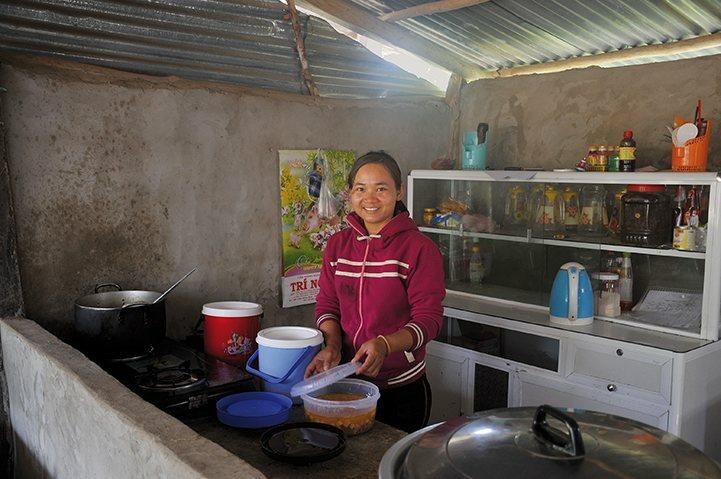 MCNV’s working office in Vietnam is at Room 103, Block E3, Trung Tu Diplomatic Compound, No. 6 Dang Van Ngu street, Dong Da district, Hanoi, Vietnam. 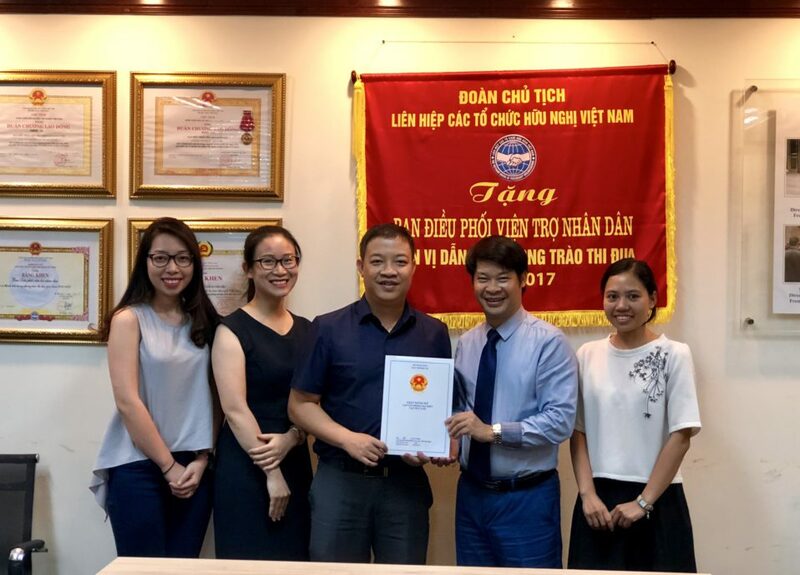 The People’s Aid Coordinating Committee (PACCOM) under the management of the Vietnam Union of Friendship Organizations (VUFO) commits to giving support to MCNV, helping the organization to carry out its activities in Vietnam.